Congratulations to Nick, Loli and Oscar on the new addition to their beautiful family. For more family photos CLICK HERE. 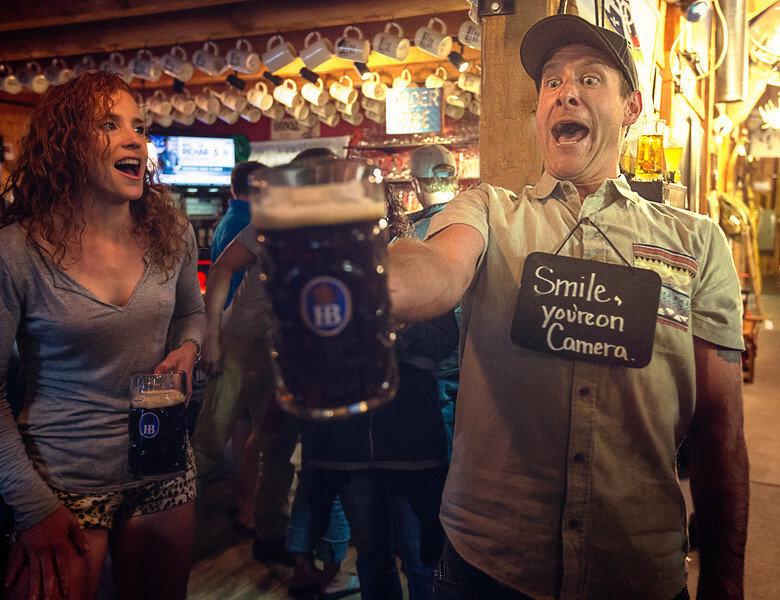 Fun Night at Prost's Masskrugstemmen competition, Frisco CO. @jordsbert taking home the top time of 5:28 and winning himself a trip to Vages to compete for the national title. For more Event photos CLICK HERE. Great weekend hanging out with the O'Donnell Family at Devil's Thumb Ranch. Check out some of the fun family photos we came up with. To see more family photos CLICK HERE. Had an amazing opportunity to work with Crossfit Games Athlete Natalie Newhart @crossfitnat. We set up a real fun shoot with the aspens leafs changing and some rings. This photo below was my first photo to make it to Crossfit.com. Stay tuned for a behind the scenes look at the antics we got into during this project. To check out more crossfit photos click HERE.